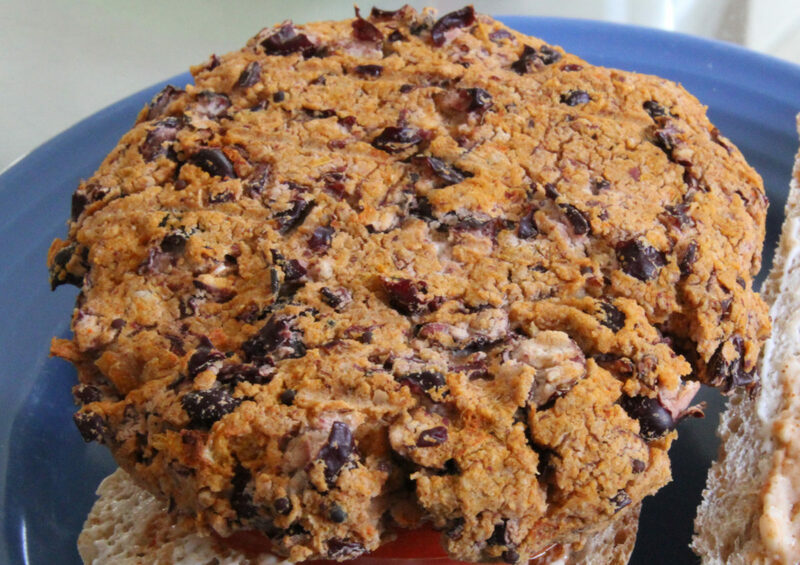 This spicy bean burger recipe is so easy to make and the burgers taste delicious. 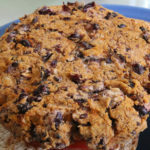 I used Melody Street Foods Melody Sauce (Spicy Tomato sauce) to give the burgers a wonderful flavour. 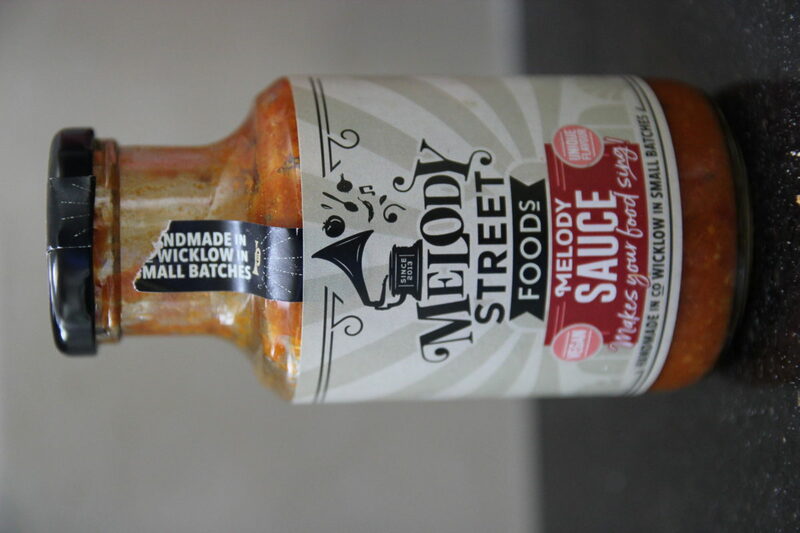 You can use your favourite spicy tomato sauce or salsa instead if you can’t get your hands on it but do keep an eye out for it. As with all recipes feel free to add more or less chilli powder and spicy tomato sauce depending on your heat tolerance. When making burgers I only add the egg yolk and not the whole egg as I find it binds it better. The burgers grill really quickly so are perfect for a quick lunch, supper or served with some salads or chunky oven chips as a main course. You can also freeze the burgers after you shape them and they can be baked directly from the freezer. This will take about 25-30 minutes to heat the through.